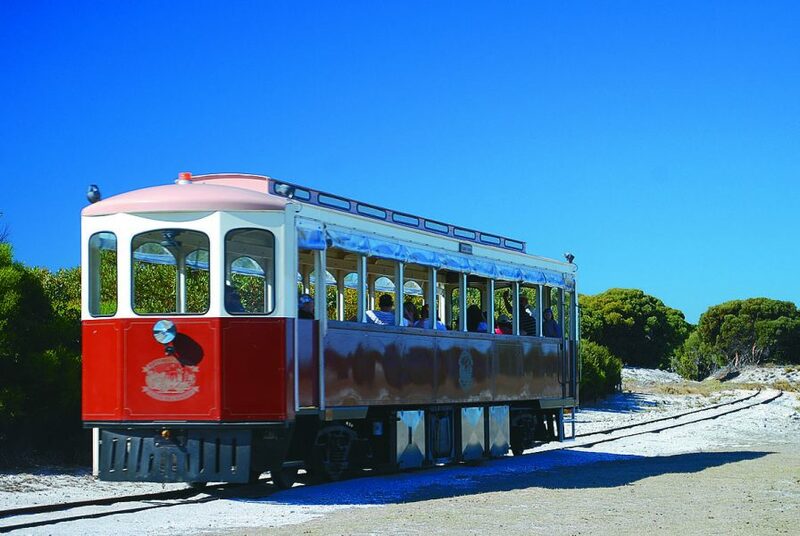 Rottnest Island is currently carrying out maintenance on the Captain Hussey train and railway. Due to the maintenance, some of ADAMS Perth’s services and tours will be affected. The Oliver Hill Train and Tunnel Tour will operate as usual via a coach instead of the train until maintenance has been completed. Please note that pick up will still be at the Main Railway Settlement station. Maintenance on the Captain Hussey train is expected to be complete in mid-August (TBA).